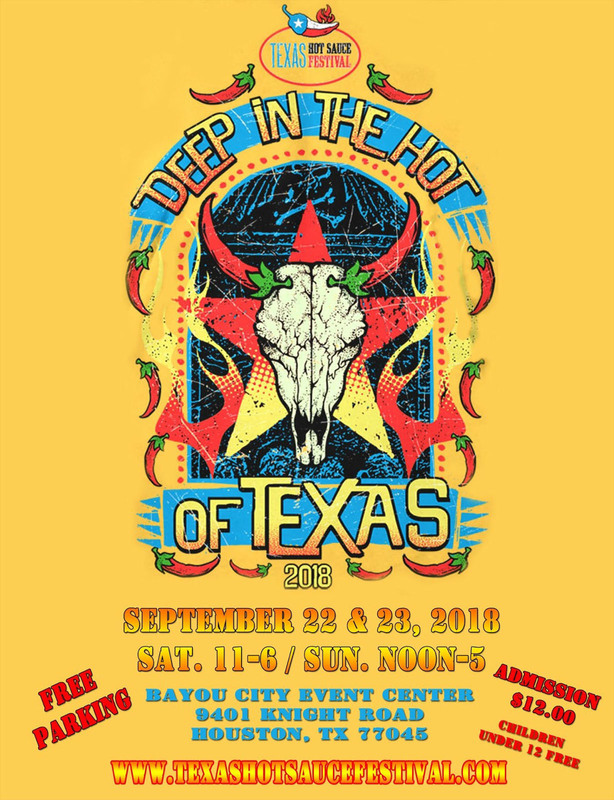 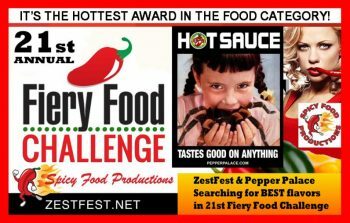 Congrats to the winners of the 2017 Fiery Foods Challenge, AKA the Golden Chile Awards, which were announced at this past weekend’s ZestFest 2017. 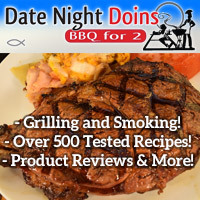 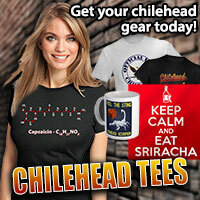 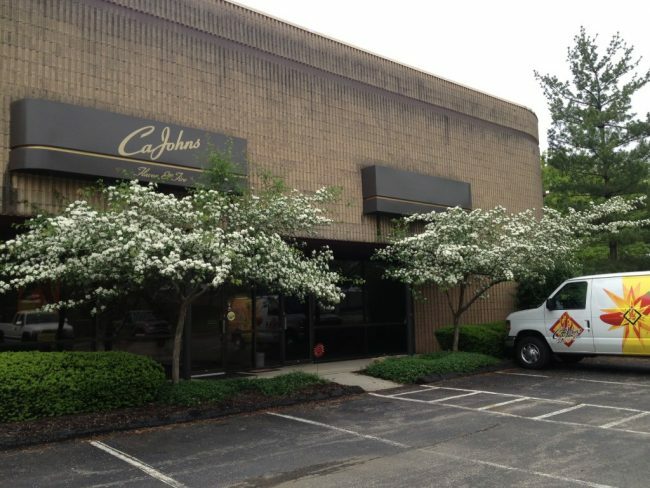 Thanks to John “CaJohn” Hard of CaJohn’s Fiery Foods for providing the list. 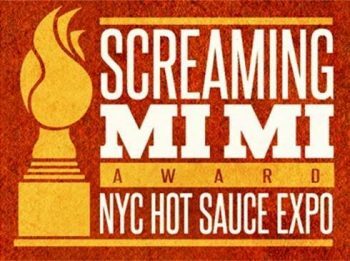 2017 Screaming Mi Mi Awards Are Coming! 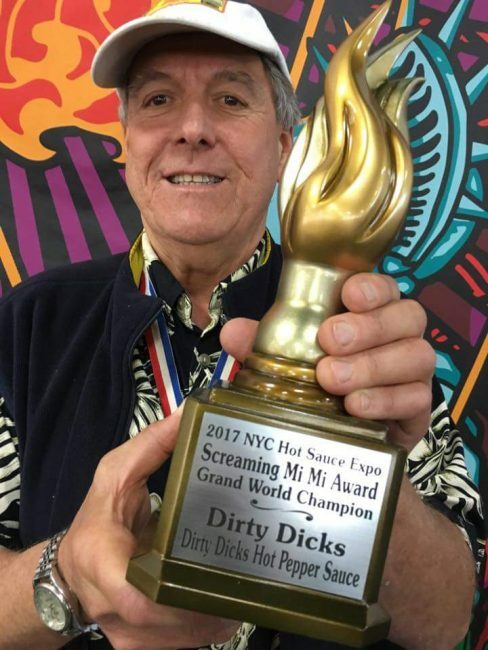 If You Want To Be The BEST Then You Have To WIN The BEST! 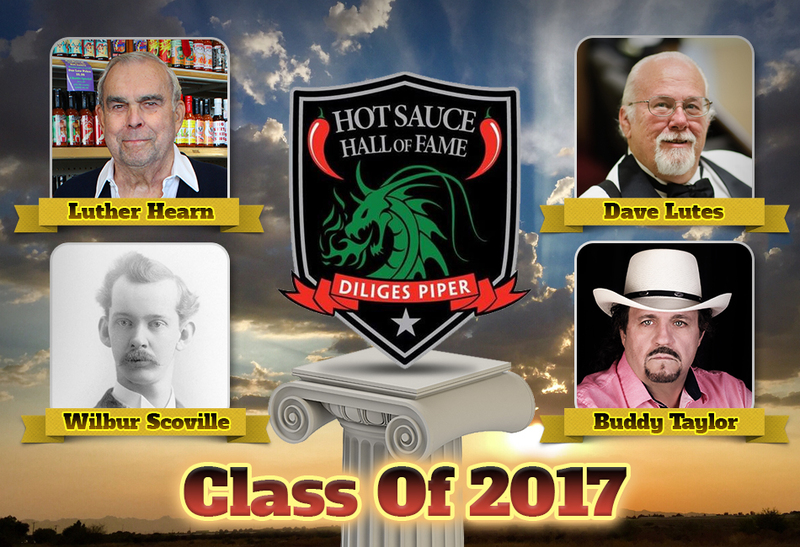 The Hot Sauce Hall of Fame is proud to announce the 3rd Annual Hall of Fame ballot for the Class of 2017. 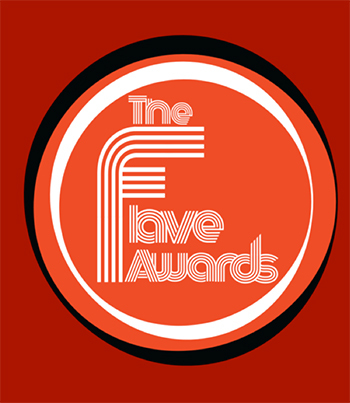 With almost 800 nomination ballots voted on from the Selection Committee, the Hall was able to determine the Top 10 people for the final ballot. 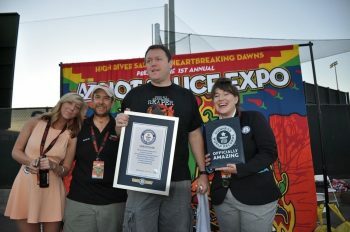 Just a few weeks ago at the first annual Arizona Hot Sauce Expo, daredevil chile pepper eater Greg Foster of Irvine, CA break the Guinness World Record for consuming the largest amount of Carolina Reaper chile peppers in one minute. 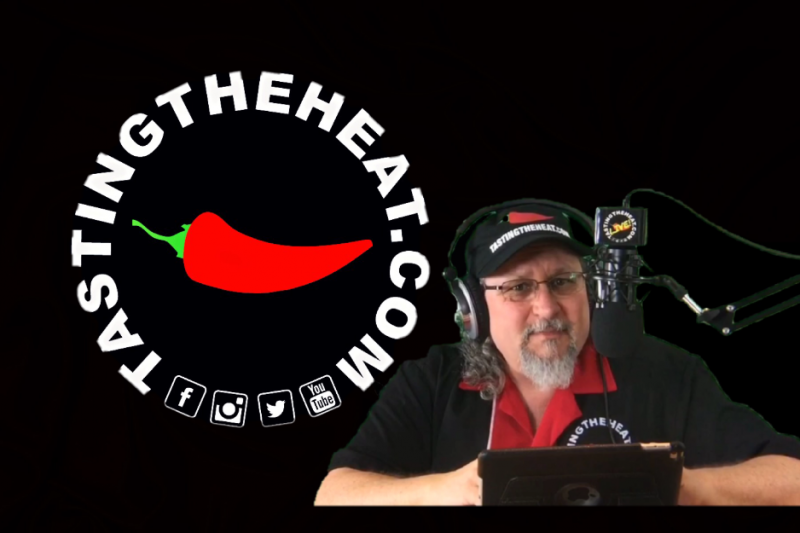 Greg was able to set a new record by munching down a mind-blowing 120 grams of Carolina Reapers (which came out to be 16 pepper pods) within 60 seconds. 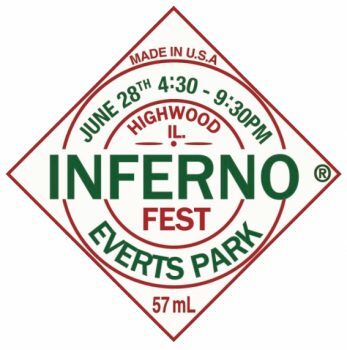 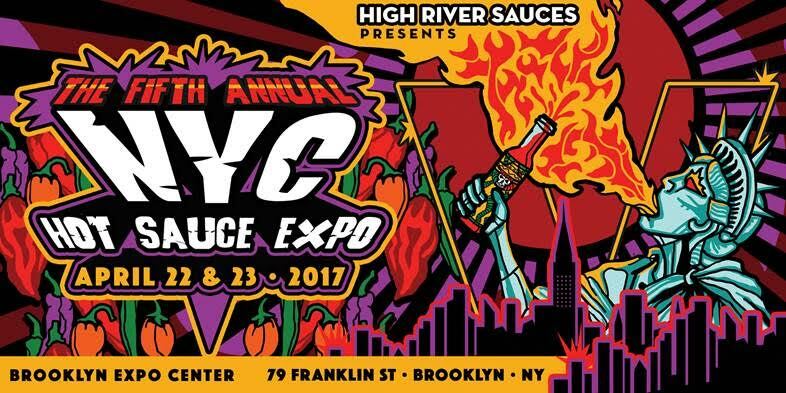 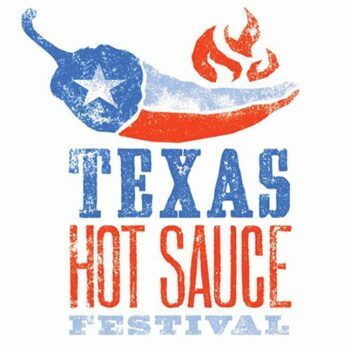 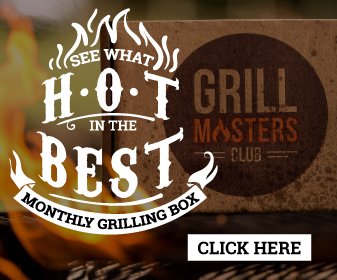 These Guinness World Record Reaper Challenges are held at all of the hot sauce expos produced by Steve Seabury and High River Sauces, which included the aforementioned Arizona Hot Sauce Expo, plus the NYC, California, and Portland Hot Sauce Expos. 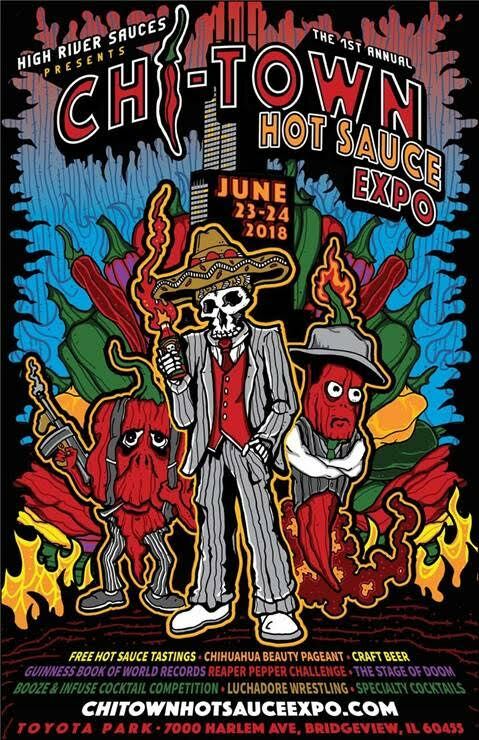 For those of you who don’t know, the Smokin’ Ed’s Carolina Reaper peppers are the Guinness World Record hottest chile, and average at around 1,569,300 units of the Scoville Heat Scale. 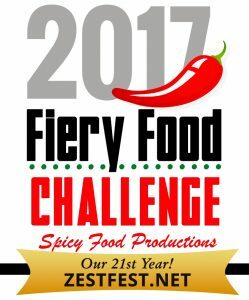 Carolina Reapers were developed and grown by Ed Currie of the PuckerButt Pepper Company.